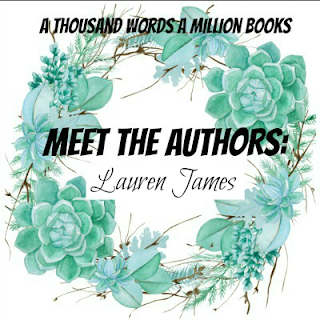 Welcome to Author Five on Seven of October's Meet The Authors and I hope all of you have been absolutely loving 'meeting' all these wonderful authors and entering the giveaways they've been hosting. I got the chance to read a lovely ARC of today's authors latest book a few months ago and I FELL IN LOVE. I love everything to do with Space and Romance and twists you won't see coming. This book released in the UK in September but releases in the US in May 2018 so keep a look out for it because this is one book you SHOULD NOT MISS. 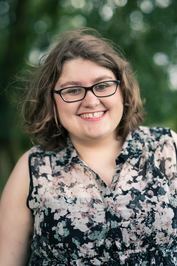 So, without further ado, please welcome the LOVELY Lauren James, author of The Loneliest Girl In The Universe who I had the honour of interviewing. P.S: She's talking about a possible sequel to this book and I CANNOT WAIT FOR IT ALREADY. If you had the opportunity to visit space, would you accept? Would you prefer to go on a long journey like Romy Silvers' or a relatively shorter one? I’m not sure. I think I’m probably not as brave as Romy. I might go after tourism space travel has been running for a few decades and it has been proven its safe, but definitely not yet! If I could go anywhere safely, I would want to go and visit an alien civilisation! 2 What has been the best part of the publications journey so far with all of your wonderful books? Getting to sign battered books for readers who’ve read my books over and over again. That’s always my favourite! If you could take five personal items to space with you, what would they be? Kindle, my dog, Skype, my fountain pen, diary. A girl alone on a spaceship find a connection with another ship, just at the time she needs that the most. 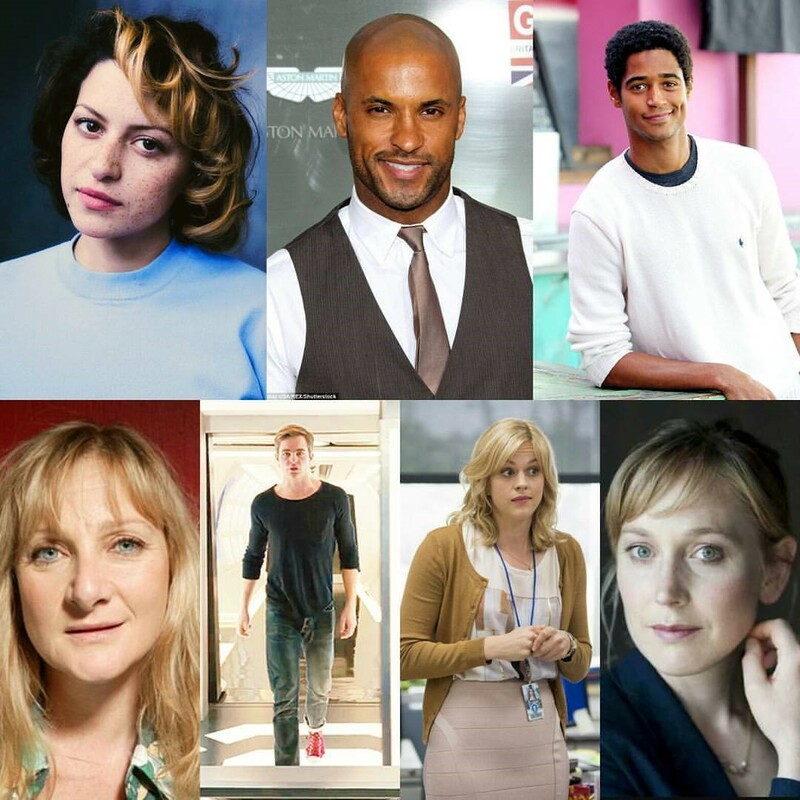 5. Who would you see cast in the movie for your BRILLIANT book? It was actually a really simple design process, as far as I’m aware. The designers, Iree Pugh and Maria Soler, settled on the concept straight away and we didn’t even consider any other ideas. I think it’s such an easy hook that they knew immediately what they had to go for! The American cover, though….. just you wait. It’s going to blow your mind. 7. 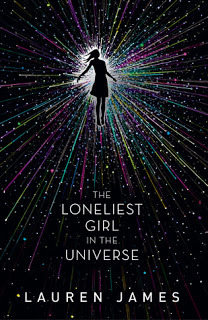 Is there a sequel to The Loneliest Girl In The Universe in planning? What are we going to see from you next? My next book (out with Walker in 2018) will involve mudlarking, time capsules, romance and - of course - more science. It’s kind of a sci-fi detective story about the extinction of humanity. I do want to write a sequel about Romy, though – maybe in 2019. Keep an eye out! 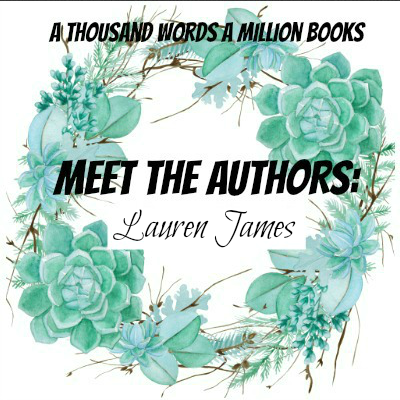 Twitter at @Lauren_E_James, Tumblr at @laurenjames or her website http://www.laurenejames.co.uk, where you can subscribe to her newsletter to be kept up to date with her new releases and receive bonus content. Don't forget to say hi to Lauren!